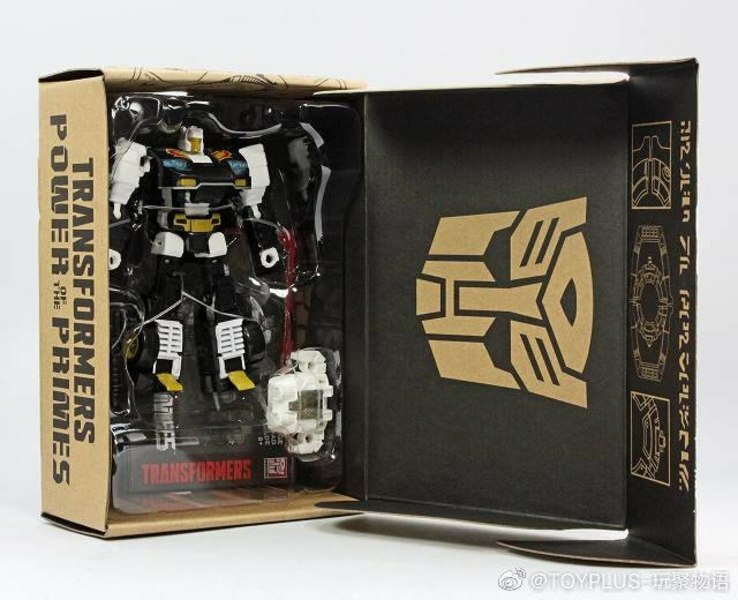 Siege Wave 2 Leader Class Optimus Prime - FIRST In-Hand Image Of Galaxy Convoy Cybertron Homage! 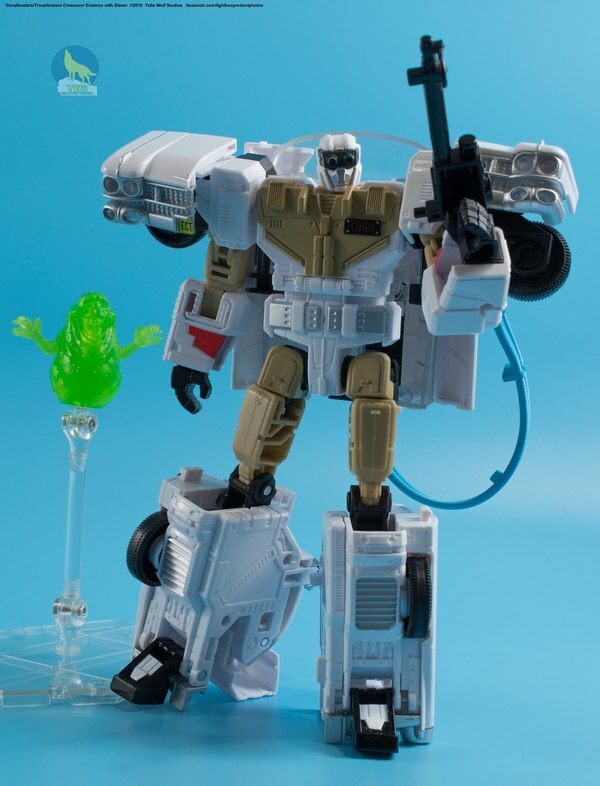 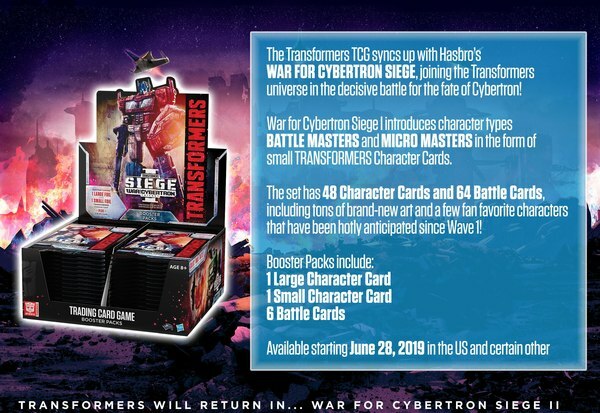 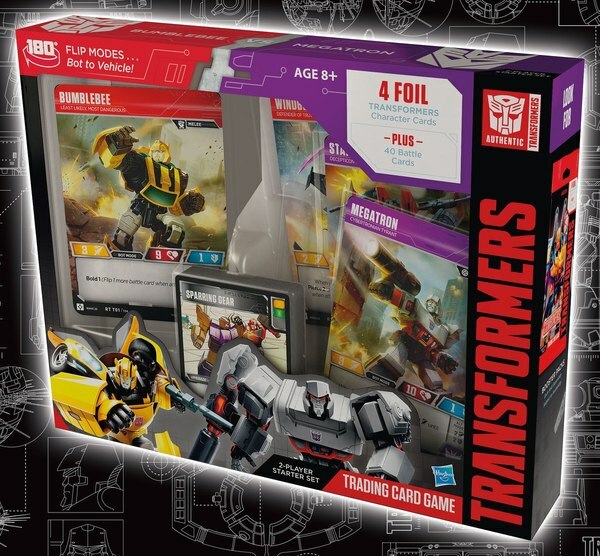 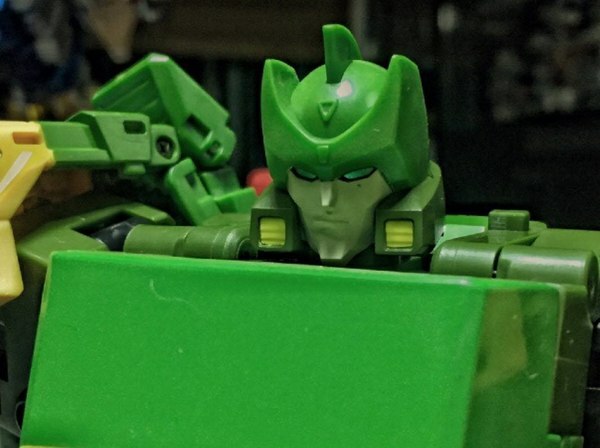 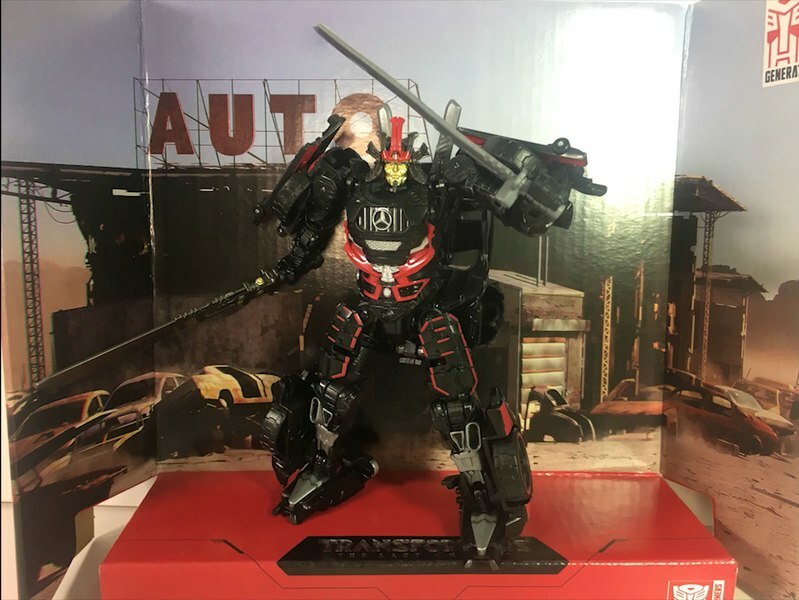 What feels like mere moments after the first obscured image of Siege Leader-class Optimus Prime was revealed, we've now got the real deal: Twitter user @BertTheStrmtrpr has hit the mark with a clear image of the figure! 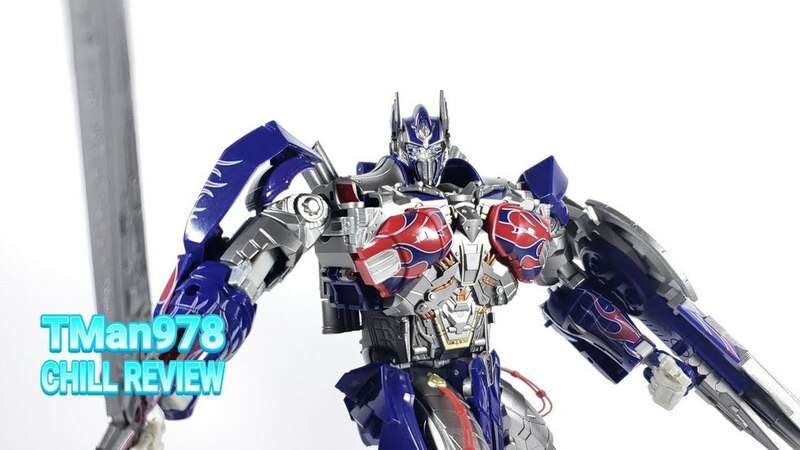 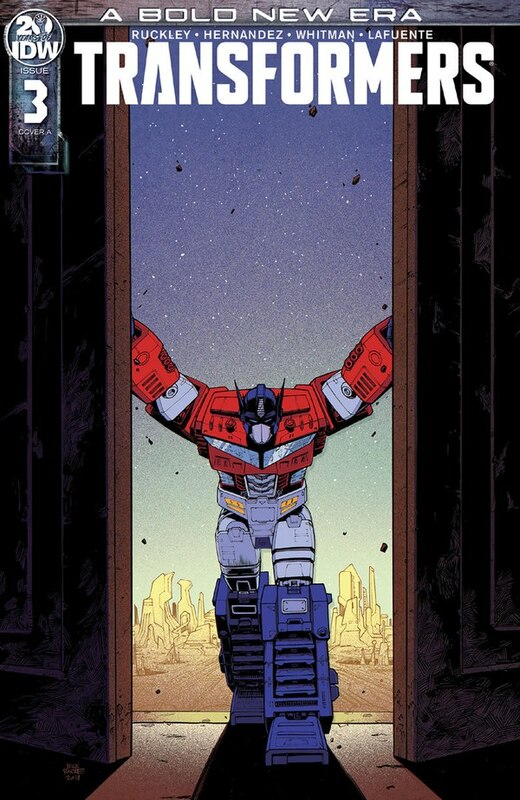 As predicted, this Optimus Prime is an homage to Galaxy Force/Cybertron, the third and final leg of the early 2000s' Unicron Trilogy of shows. 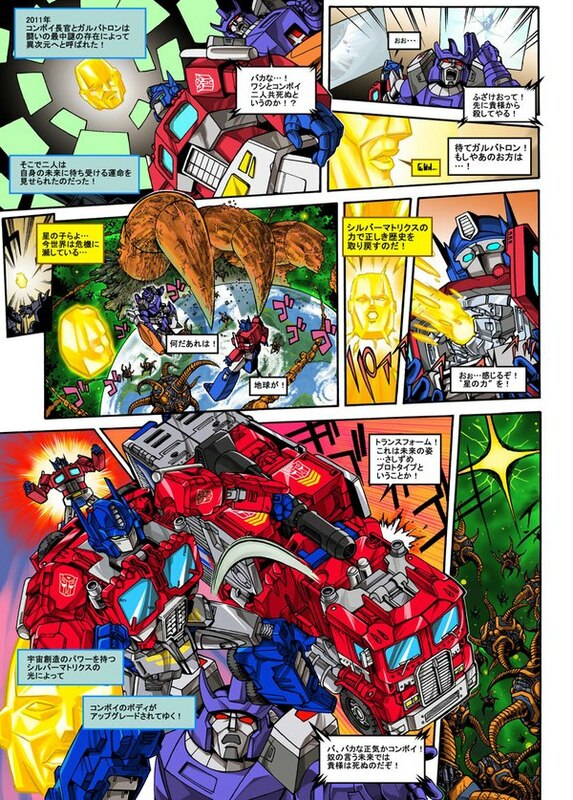 Galaxy Convoy, as he was known in Japan, transformed into a heavily-armed fire truck and combined with his trailer/battle station/pile of parts to give himself a cannon-laden wing backpack upgrade. 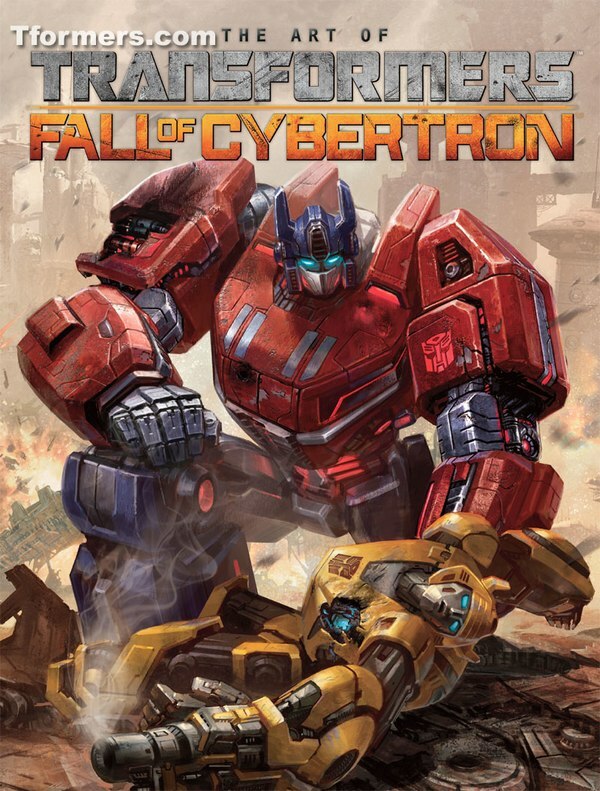 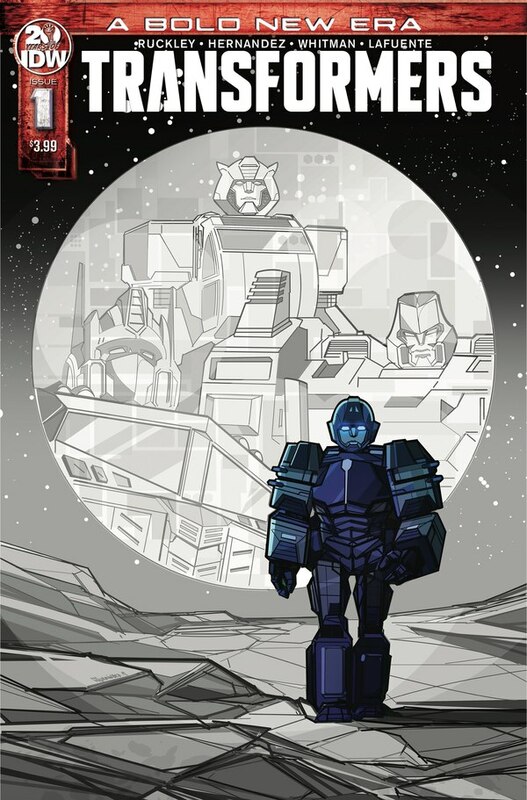 This one is going to be a bit different, we estimate, given that the core Leader figure is now roughly Voyager sized and we've seen how he looks on IDW's early reboot covers. 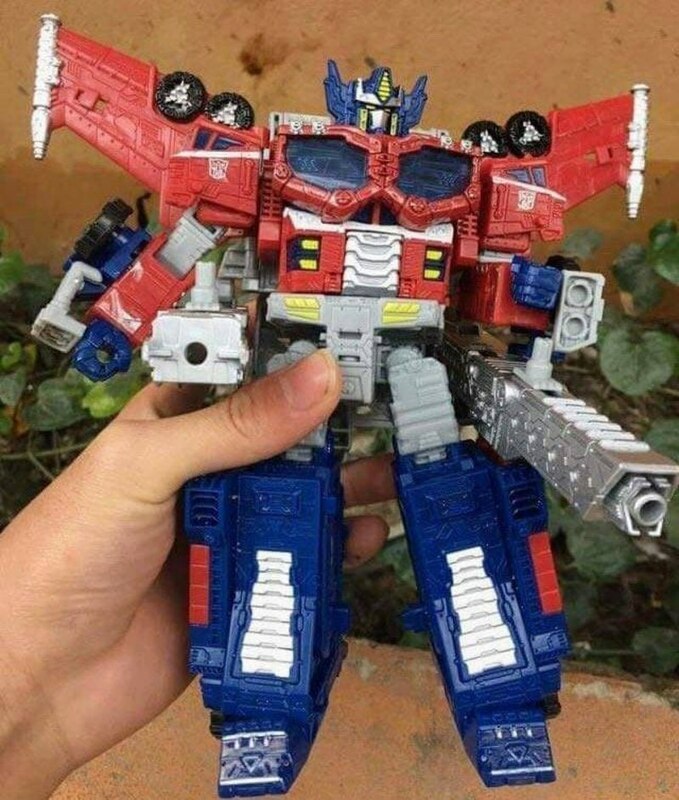 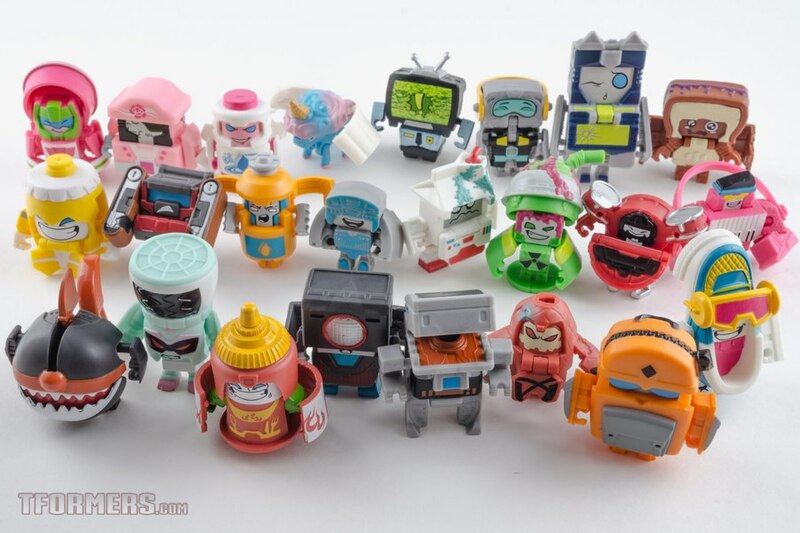 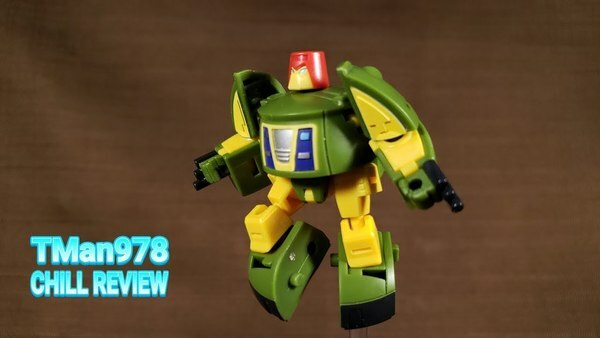 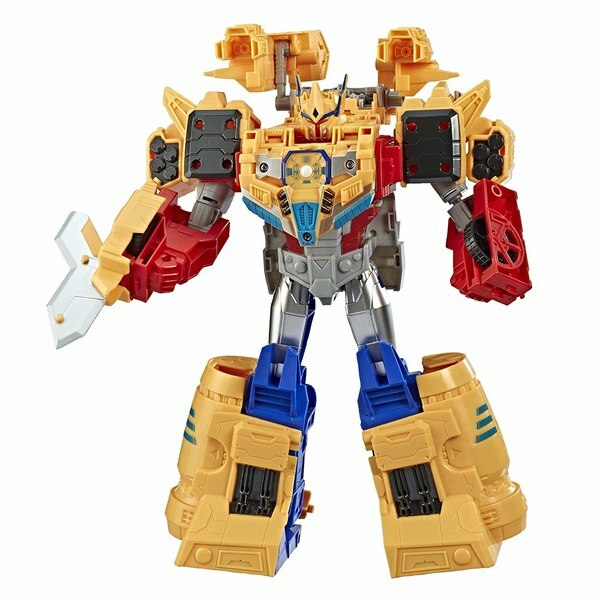 I was really hoping they were going to do a Car Robots Optimus Prime so we would have Omega Prime, but I can't say I am disappointed in their choice. 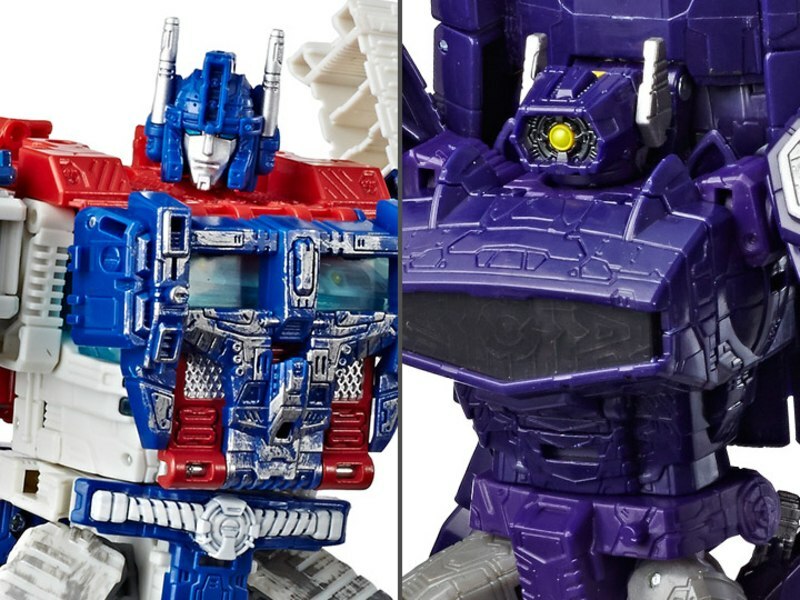 It is interesting to not the core figure looks the same as the Ultra Magnus, only with different add-on parts. 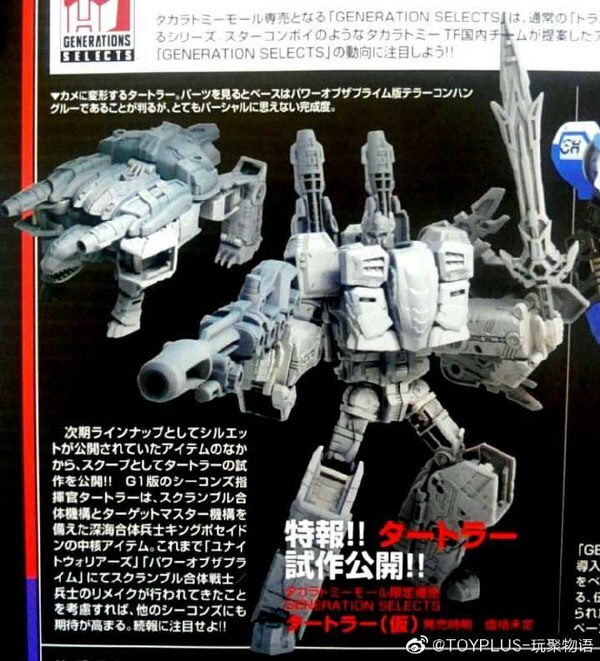 Also looks like the painted Magnus's guns on his legs there. 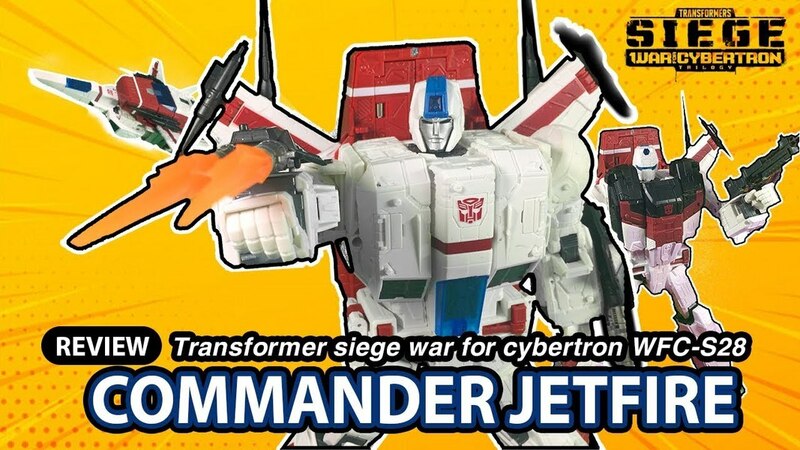 Looking forwards to seeing the alternatemodes.